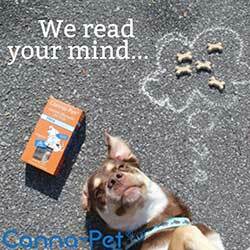 Welcome to the Dog Community, where we aim to provide you with information about your furry friends! Here in our Dog section, you can read about tips for training, grooming, different breeds and best family dogs. Feel free to browse around to learn more about your favorite companion! If you have any questions, take 10 seconds to register and start submitting your own questions to our Dog Q&A Forum.